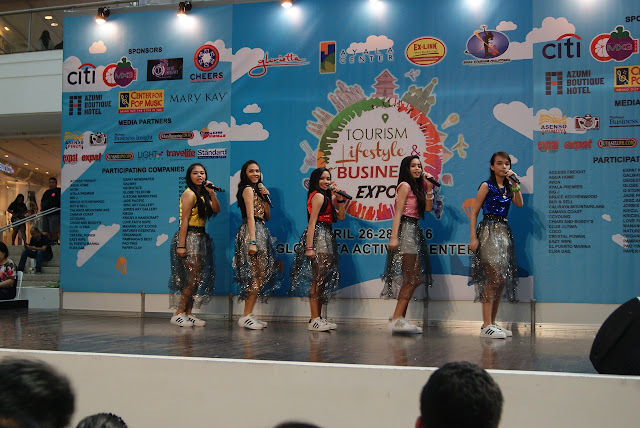 The first Tourism Lifestyle & Business Expo at the Glorietta Activity Center held last April 26 to 28 filled the crowd with information and entertainment for the whole family. The Makati Branch of the Center for Pop Music Philippines showcased their roster of talents during the first day, which includes the Center Teens and their rendition of popular songs. The Center for Pop Music is the training school popular singers such as Charice Pempengco, Sarah Geronimo, Rachelle Ann Go and more. 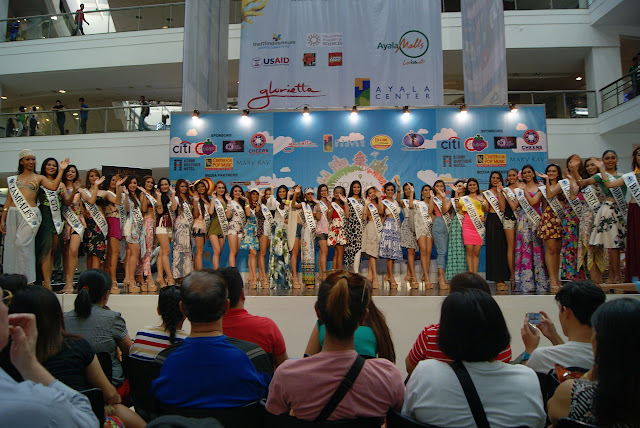 On the second day, the candidates of Miss Tourism Philippines 2016 did their Summer Fashion Show which gathered a big crowd of spectators, media and supporters at the venue. Afterwards, they roamed around the exhibits and checked out the products and services there. The final day is filled with travel know-how as bloggers from different places have spoken about their experiences and cultures during the Usapan sa Glorietta Discussion Day. In addition, a raffle was done and gift certificates from Slimmers World have been given away to six lucky visitors. Gracing thousands of attendees, the first leg of the Tourism Lifestyle & Business Expo is successful. Another TLB Expo will be held this May 9 to 11 at the Glorietta featuring the Miss Tourism Philippines 2016 Flores de Mayo showcase as one of the highlights.